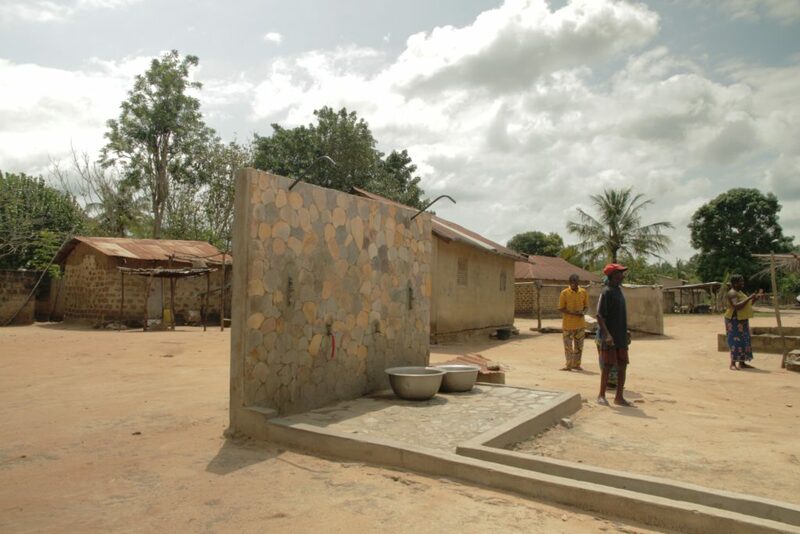 In the village of Wutegbe in the Republic of Togo, the main sources of water for drinking and domestic work are rainwater and water from an old dam built by the German Cooperation Service (GTZ) in 1986. This water is unsafe for consumption. Nevertheless, the population, especially women; and girls, bears the task of supplying the family with water. They must walk up to two miles once or twice a day in order to accomplish that task. Consumption of water with a green-brown tint is detrimental to the population's health. 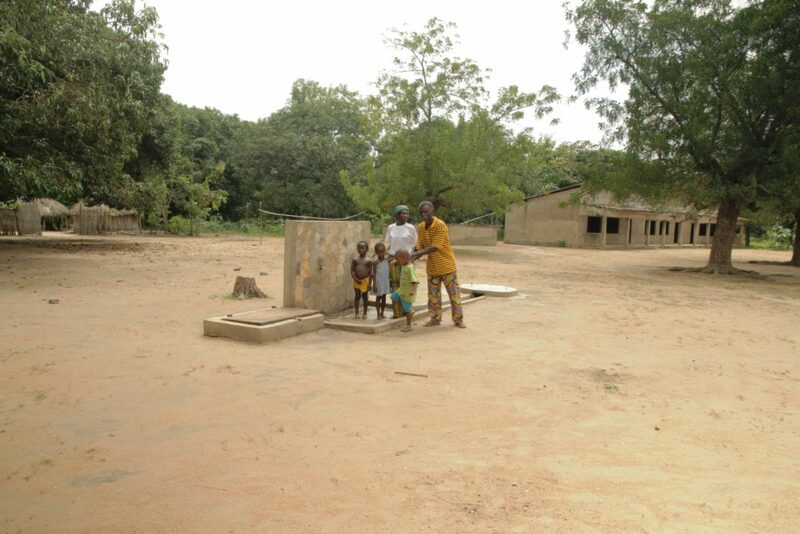 The lack of drinking water in the village hinders educational and economic activities. 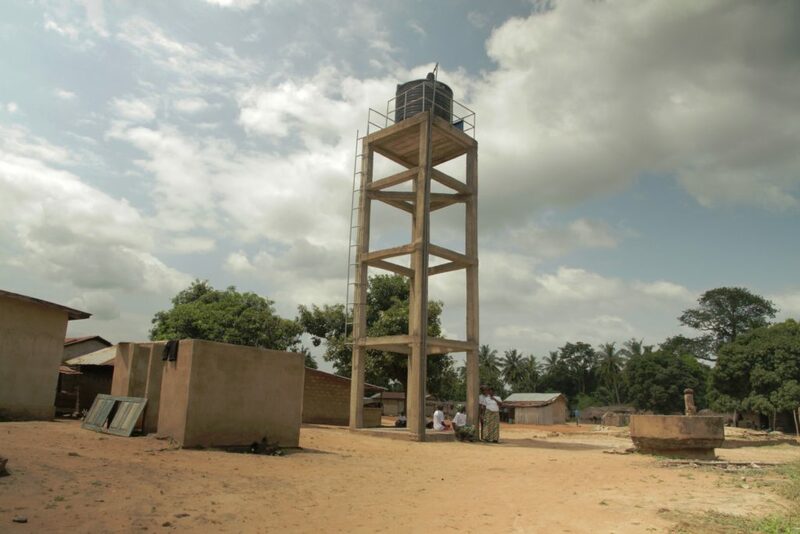 OFED has supported the Wutegbe's Village Development Committee by providing funds for the construction of a water borehole with a solar pump equipped with a mini drinking water supply for the population. 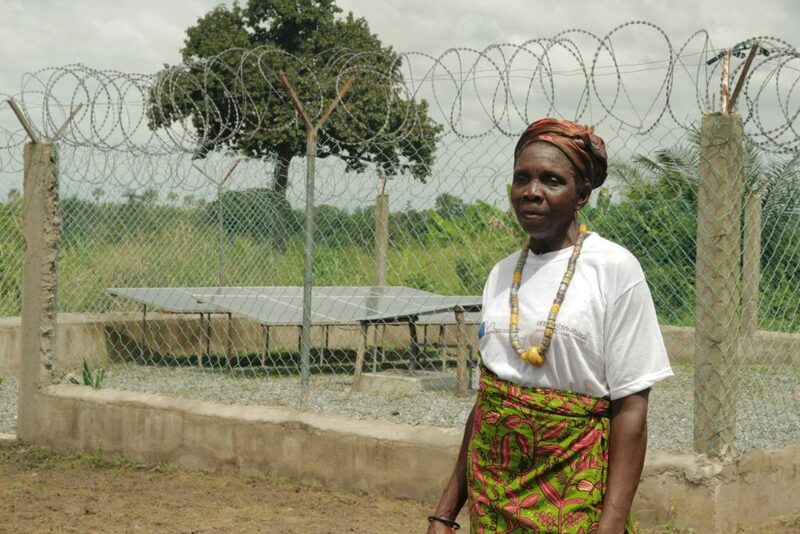 The Village Development Committee and its specialized water and sanitation commission, as well as its Chiefdom and other groups, were involved in the organization, implementation, coordination and monitoring of the project. For the maintenance and repair of the structure, a water payment system was set up. The amount, which is payable at the pump is minimal.